I would like a new tandem rear wheel with a Zenith 8/9 Spd Rear Tandem Cassette Hub for Arai - 145mm - 40 Hole with either a Kinlin ADHN 700c, 622 Rim - Black - 40 Hole rim or a spare drc ST19 rim I have at home which I bought to match a front wheel you built for me late 2014. Which is a better rim for a tandem? 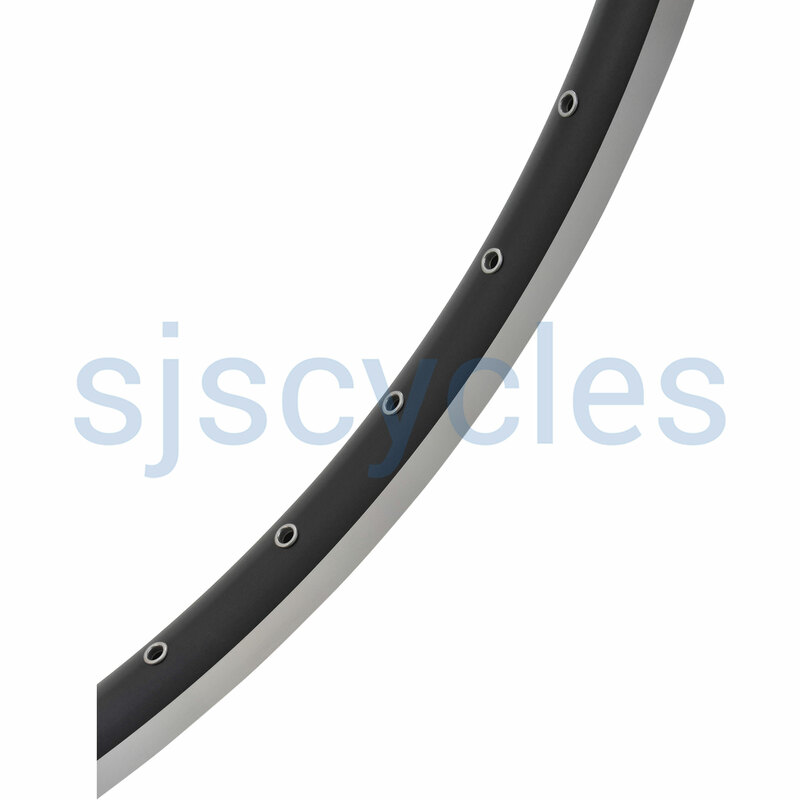 As the DRC ST19 rims are double eyleted (these Kinlin rims are only single eyeleted) the would make for a stronger wheel especially for use on a tandem so we would recommend using those.